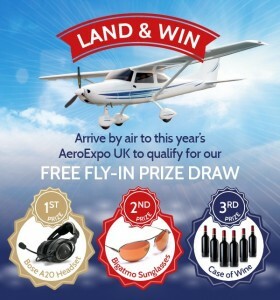 Land and Win with Bose and Bigatmo at the upcoming AeroExpo UK event at Sywell Aerodrome, 1st-3rd July. 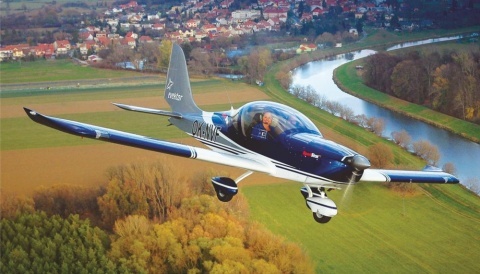 At AeroExpo UK- the UK’s Festival of Aviation, pilots will enjoy the pleasure of flying into the event in the comfort of their own aircraft and by doing so the possibility of wining up to three different prizes. 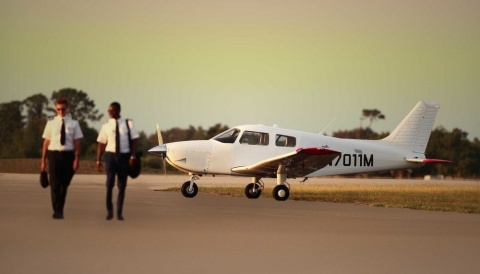 Bigatmo aviation sunglasses with their sculptured titanium frames and super tough NXT lenses are light and comfortable to wear, deliver true colour perception and perfect clarity of vision. They come wrapped up in five stunning understated designs by an award winning British designer. A case of red or white wine for the lucky winner of the 3rd prize. 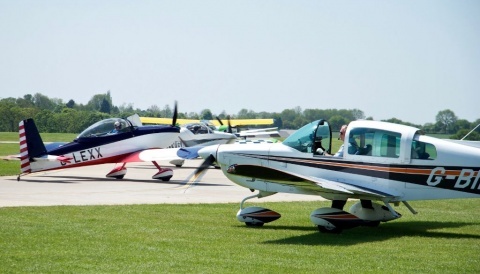 All visiting pilots and their passengers arriving by air for AeroExpo UK 2016 will automatically be entered into the prize draw. On July 4th three lucky winners will be randomly selected and notified by email.